Wells Fargo Online Personal Loan – How to Apply? Personal loans are essential for a variety of uses. Aside from consolidating your debt, it can also help you in undertaking huge purchases or covering funds in case of an emergency. 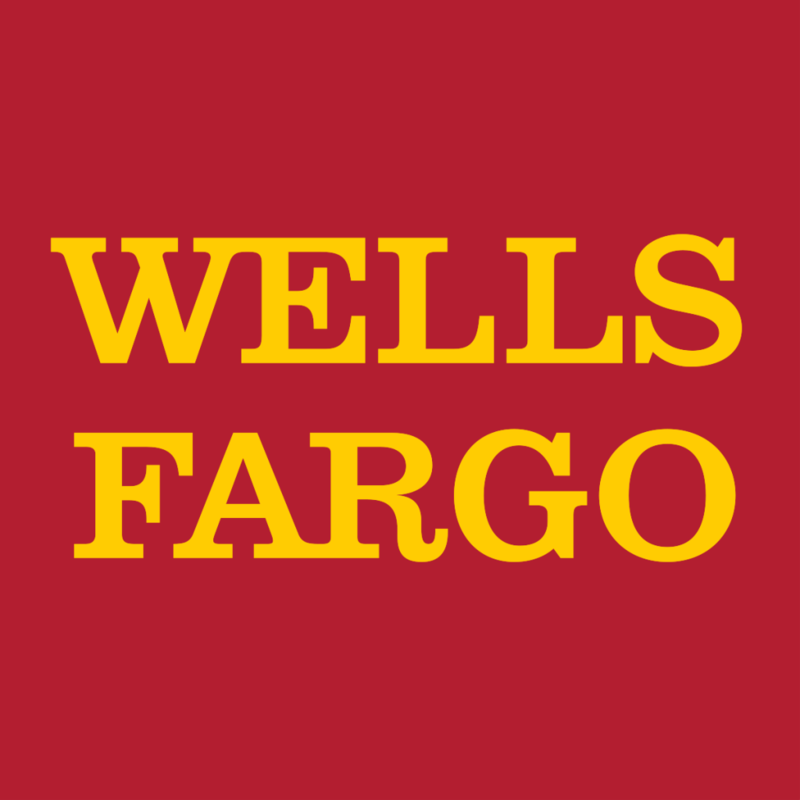 If you are interested in getting a personal loan, the Wells Fargo Online Personal Loan might just be the one for you. Not only does Wells Fargo provide you with competitive rates, but they also allow you to take out loans without any collateral required! Interested in applying for a personal loan? Here’s how you can get your hands on this type of funding. One of the best things about a Wells Fargo Online Personal Loan is having a competitive fixed rate, fixed terms, and fixed monthly payments. With this feature, you are safe from having to pay extra fees outside of your contract. Even better, you can pay a regular rate that fits right into your budget. Another offering you’ll surely appreciate is having discounted rates through automatic payment facilities. You can avail of this discount when you apply for an unsecured personal loan by March 31, 2019. To help you compare your options, you can use the online calculator to estimate your rate and payment, as well as to calculate your debt consolidation options. Here, you can also compare lines of credit and how Wells Fargo fares well against other competitors on the market. You will also be glad to know that applying for this loan is FREE. This means there are absolutely NO origination fees or prepayment penalties. Lastly, you can get your funds by the next business day if your application is approved! Now, how’s that for fast and convenient application, right? Want to get your own personal loan? Read on to find out how. 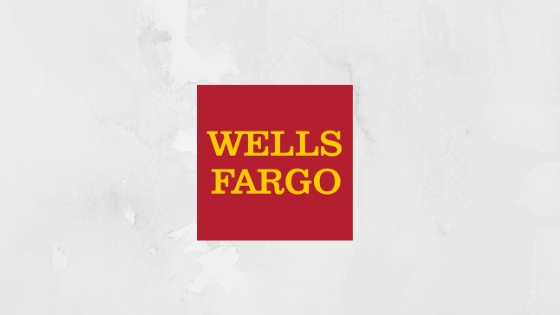 The application and funding process for your Wells Fargo Personal Loan is simple. All you need to do is fill out the online submission form found on the website of Wells Fargo. To be eligible, you must be a US Citizen or a resident alien. To apply, you need to provide personal information. These include your date of birth, Social Security Number, contact number, and address. Employment and income information will also be asked, including your employment status and gross monthly income. Other documents you need to provide include recent pay stubs, utility bills, and a proof of valid ID. If approved, you can take out a loan ranging from $3,000 to $100,000 with NO collateral required. There are no origination fees or prepayment penalties for this loan. The interest rates range from 7.49% to 24.49% depending on your credit standing and your chosen plan. The maximum APR for a $10,000, 3-year term loan is 20.49%. The APR includes a 0.25% relationship discount. Getting a Wells Fargo Online Personal Loan is your best choice if you want fixed payment terms and have access to affordable rates. Apply now and experience the benefits of their offerings today! Lending Arch Personal Loans – How to Apply?